I want to introduce you to one of the most famous and successful people from Odawara, Rumina Sato. 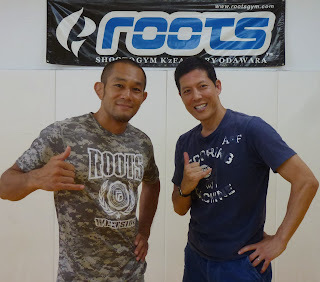 He is a fighter and the owner of Roots Shooto Gym. 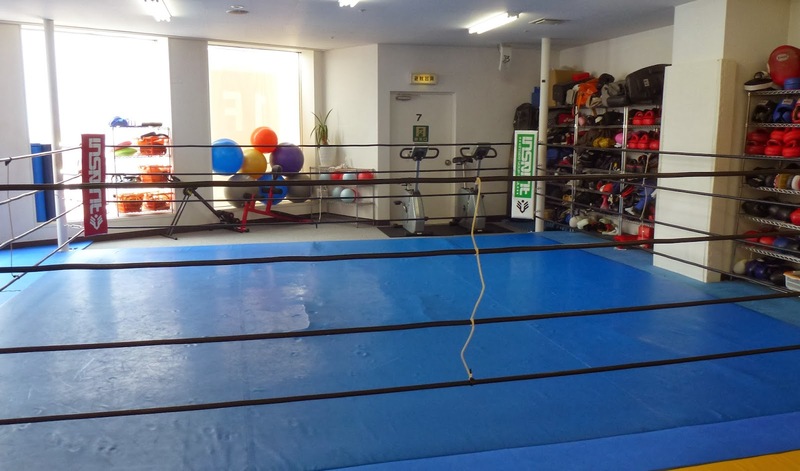 Shooto was originally formed in 1985 as as a particular fighting system derived from shoot wrestling. Shooto rules have evolved and their events are now true mixed martial arts competitions (MMA). You can win your opponent by either knockout or submission, but a fight can also end by a referee stoppage or a judge decision. I joined Rumina's gym in April this year. Before starting, I was going to another gym for a few years but started to get bored of the same old routine. At Roots, you can learn juijitsu, grappling, MMA or striking. The instructors are all excellent (Rumina, Tsuchiya, Ken, Nobu, etc.) 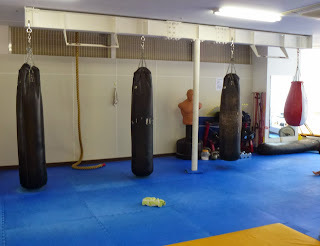 Learning martial arts is extremely hard for me and I leave the gym sore, sweaty and beat up. After 6 months, I'm still very much a beginner. But I am learning SLOWLY. 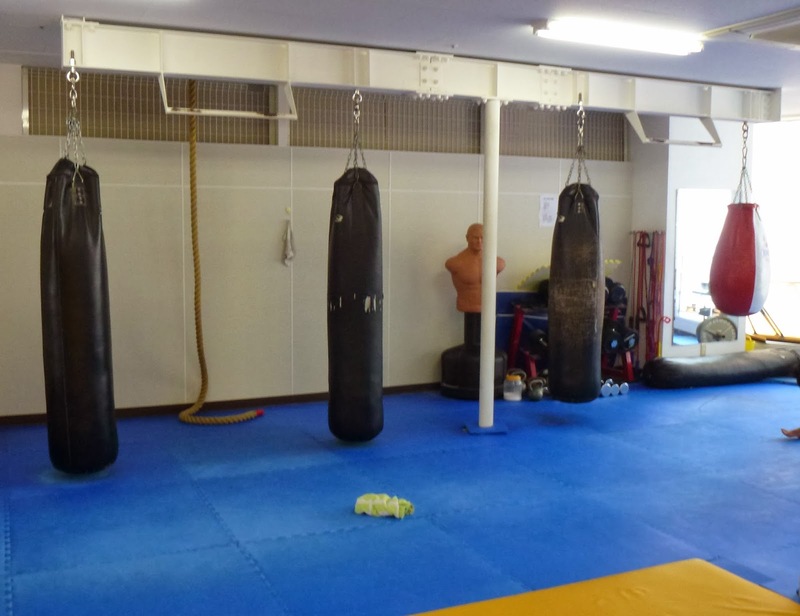 If you want to learn self-defense or just get in shape, check it out. Listen to my interview with Rumina. And watch Rumina show some of his moves! It was good to see a one sided different because I have not only seen in the figure of the school. Your blog is interesting and impressive. Do you move blog's activity on to Facebook now? There is "Keizoku ha chikara nari"in Japanese. A teacher, Please do your best. 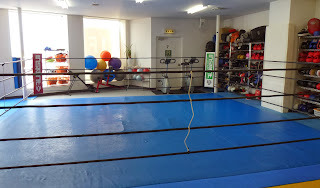 I used to train MMA in Tokyo,how about we go for a spar. its really great that a person can explore more about what his body can do.